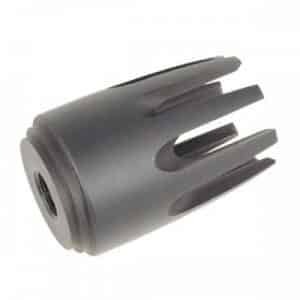 Here at Veriforce Tactical, we have one of the biggest varieties of AR-15 .308 muzzle brakes and 308 flash hiders on the web. 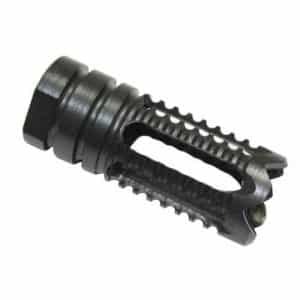 At affordable high quality and all 100% made in our shop right here in Scottsdale, AZ; you can buy with confidence that you will love your AR-10 muzzle brake or flash hider. 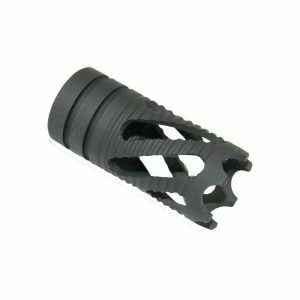 All of our 5/8×24 muzzle brakes are made with care from US labor. 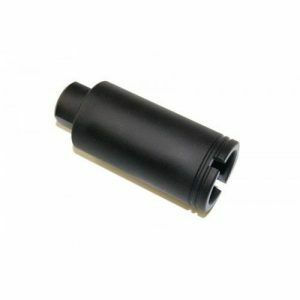 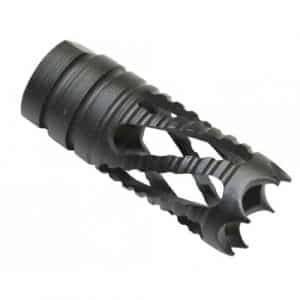 AR15 300 blackout muzzle brake and Flash Hiders. 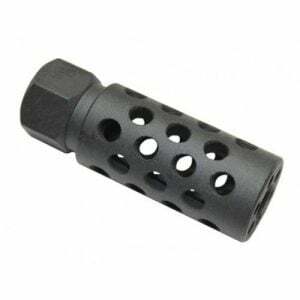 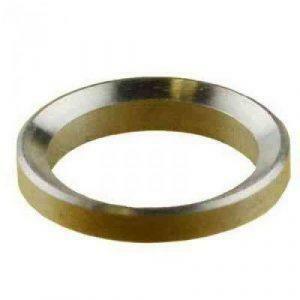 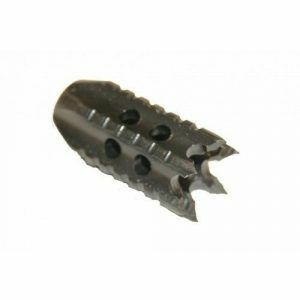 .300 AAC Blackout Muzzle Devices. 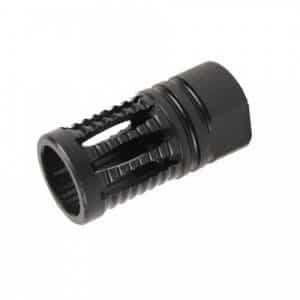 So check out our .308 and 6.8 muzzle brakes and flash hiders. 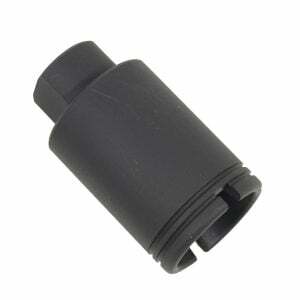 Everything is in stock and ships same or next business day!